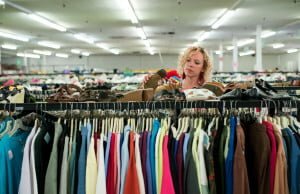 The Bureau Drawer is a boutique style thrift shop staffed entirely by volunteers with all proceeds benefiting Interfaith Social Services programs. 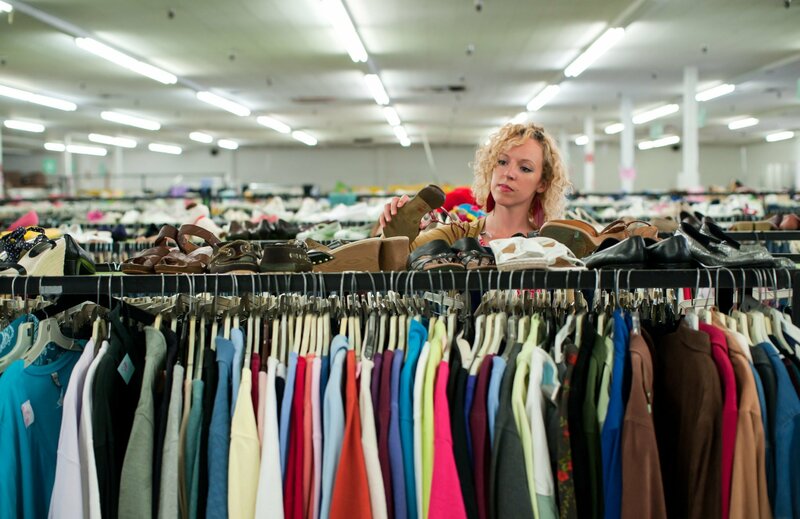 The Shop specializes in clothing, shoes and jewelry with current styles for everyone. We also sell small electronics, books, toys, CDs, DVDs, artwork, linens, china, antiques, collectibles, vintage items and MUCH MORE! 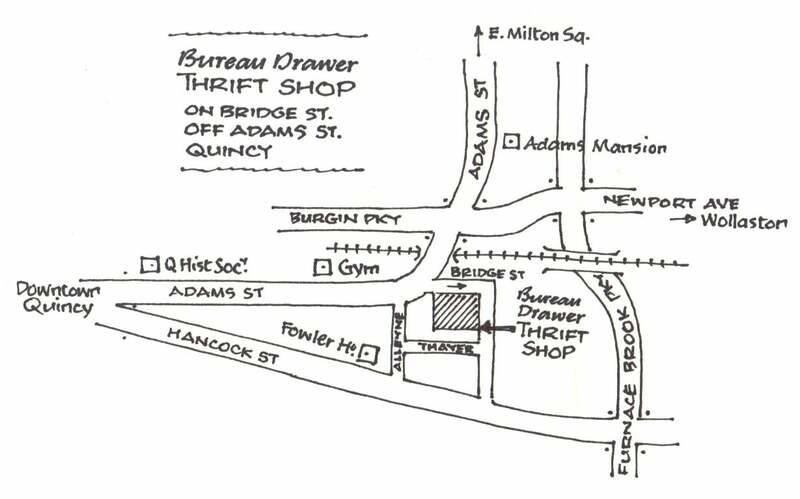 Since 1975 the Bureau Drawer has been supported by generous donations of clothing and household goods from the community. Our donation center provides receipts for all of your tax-deductible donations. Donations are tax deductible to the fullest extent allowed by law. Monday-Friday, 8:30 a.m. – 3:30 p.m. 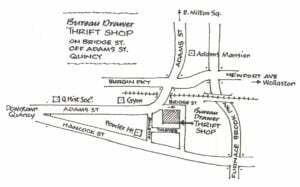 The Bureau Drawer Thrift Shop is located in the rear of Interfaith Social Services’ office at 105 Adams Street in Quincy, MA. After hours donations can be left in the rear of the building, near the back door.